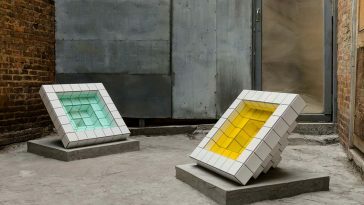 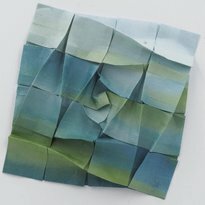 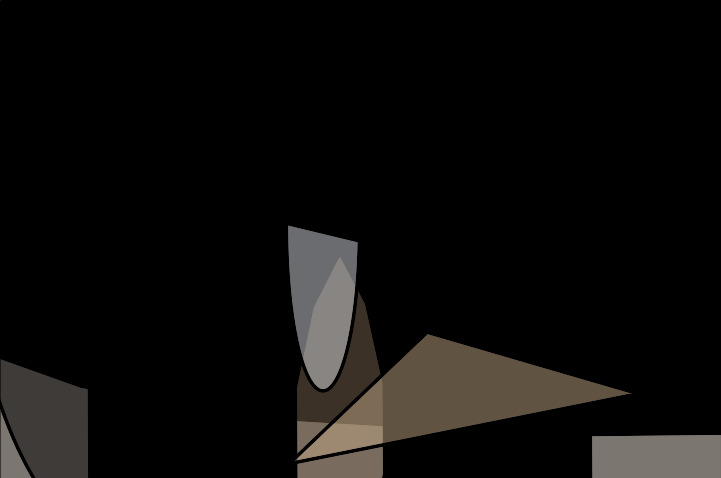 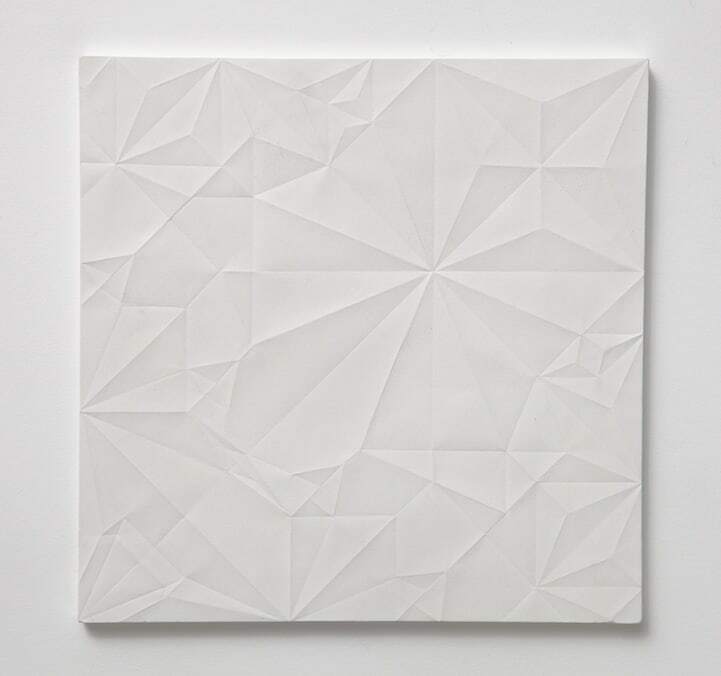 Have you ever tried origami? 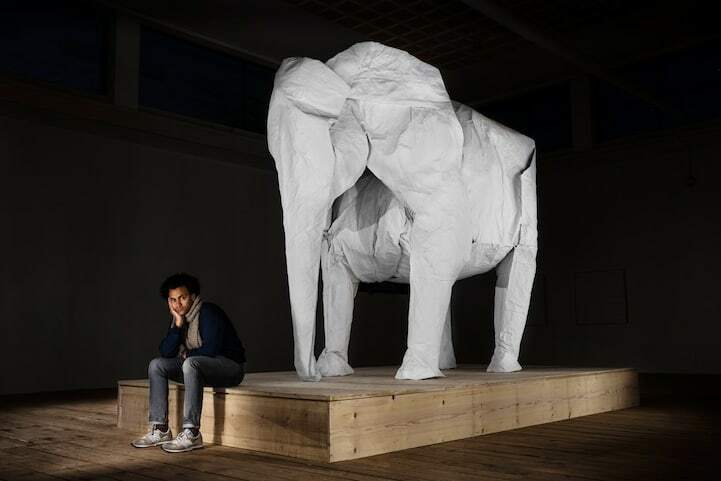 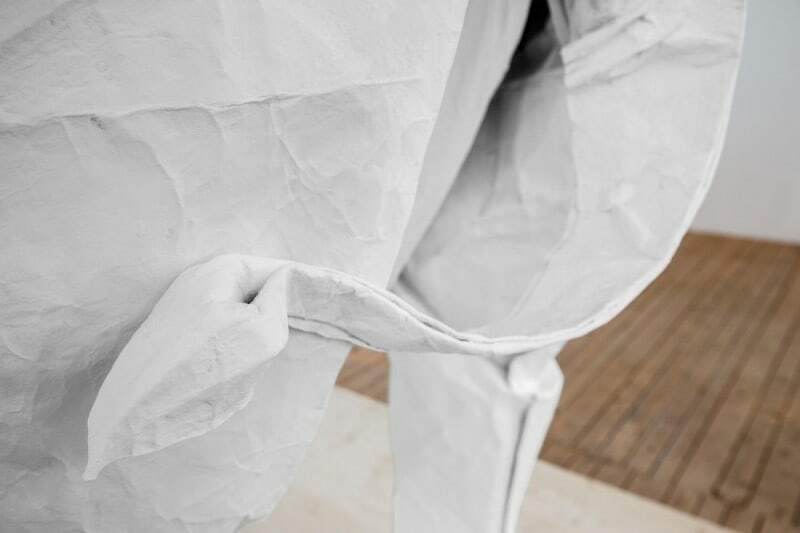 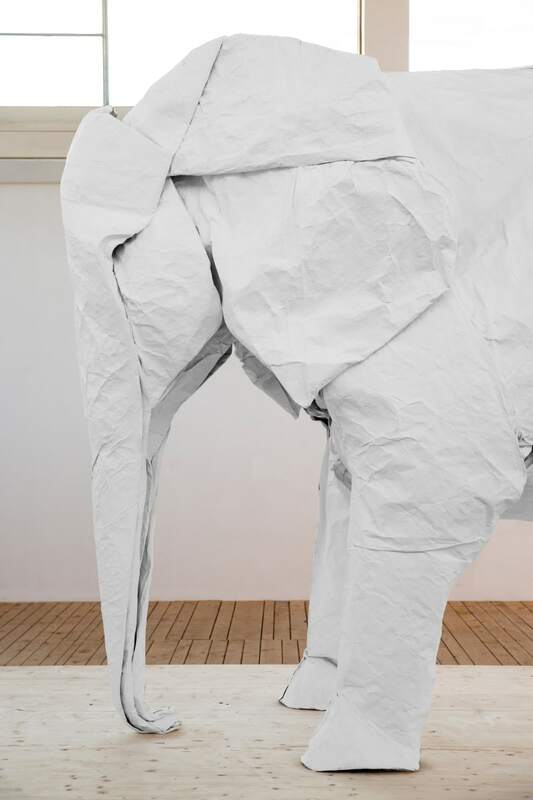 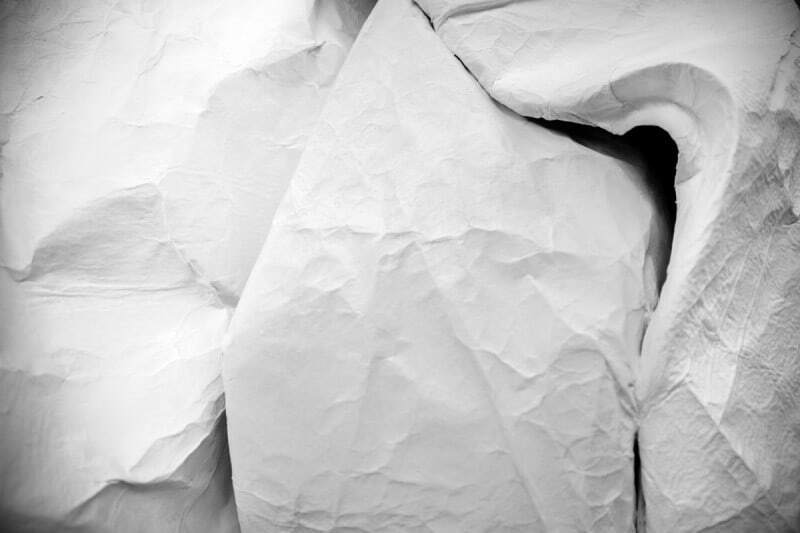 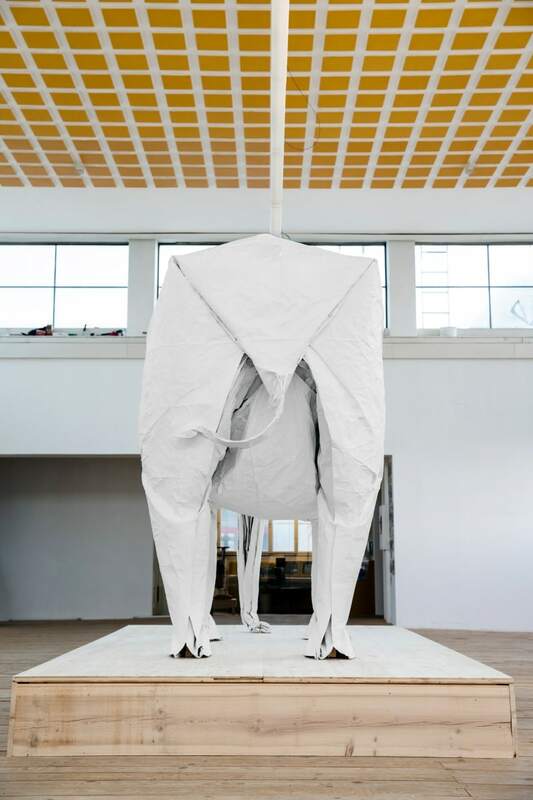 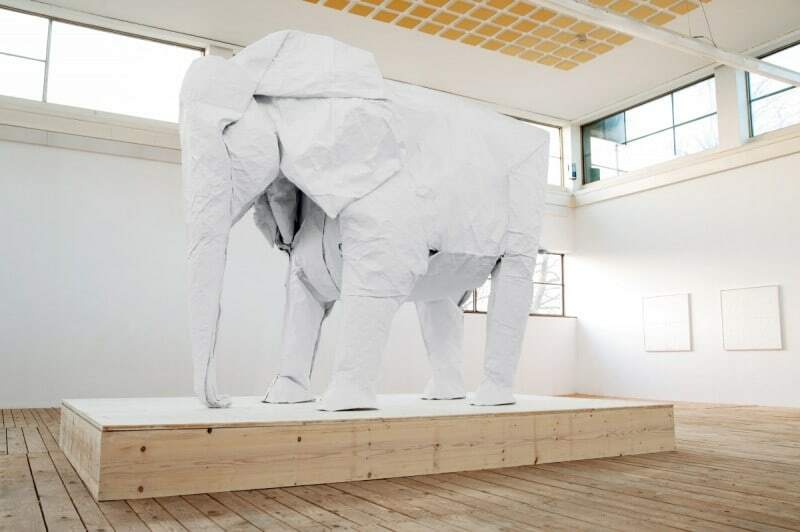 Swiss Origami artist Sipho Mabona creates a full-scale white elephant by using a single sheet of paper. 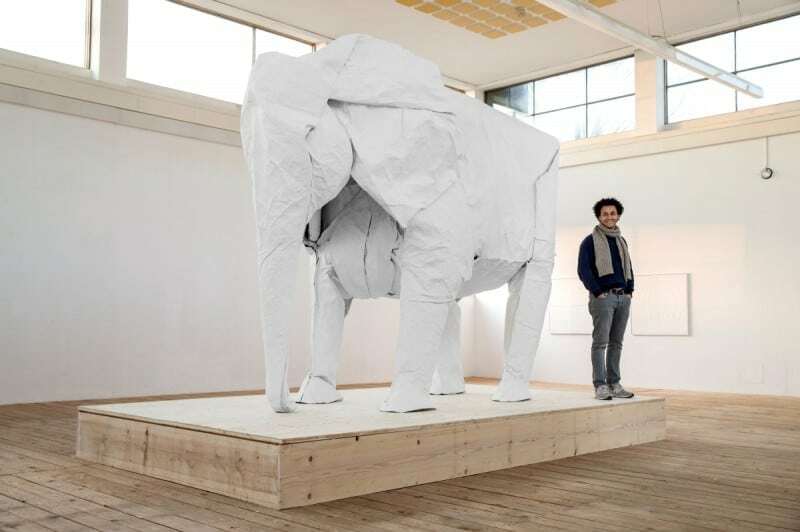 Using a huge slice of white paper, measuring 15 meters by 15 meters Sipho Mabona formed, as he states, the ‘white elephant’, which stands more than 3 meters tall. 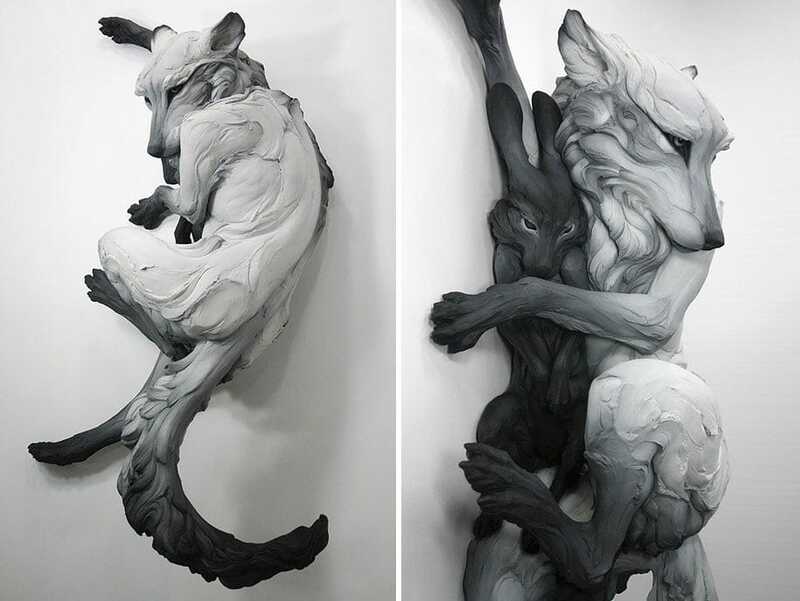 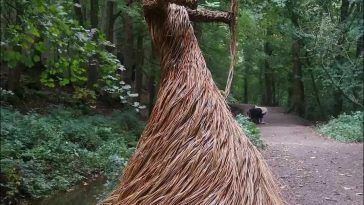 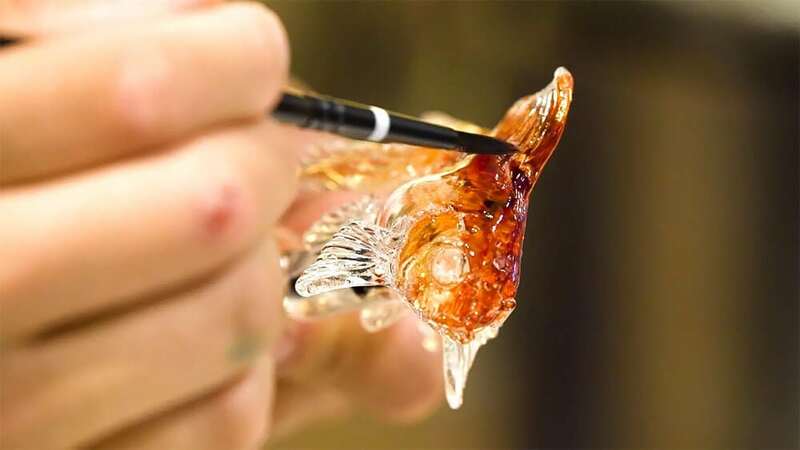 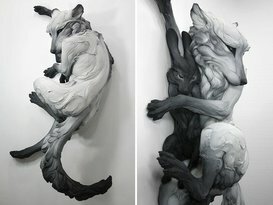 It was no doubt a painstaking process, but watching the artist and his team in process is strangely soothing.